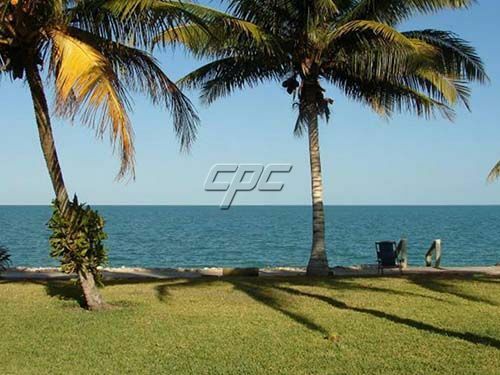 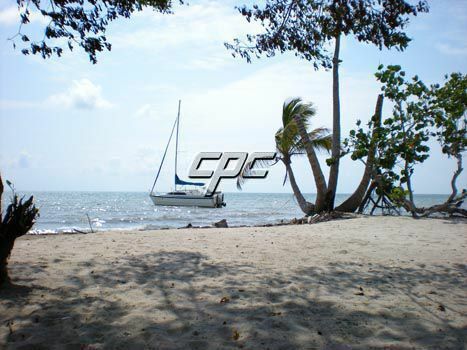 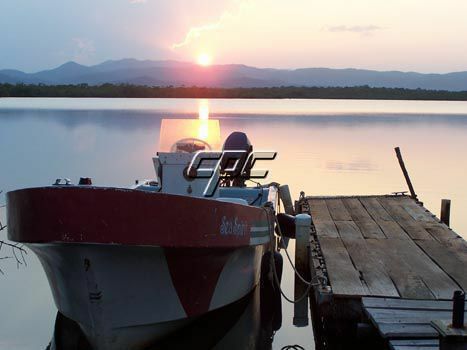 This boat accesible only property has wonderful lagoon, mountain and Caribbean sea views. 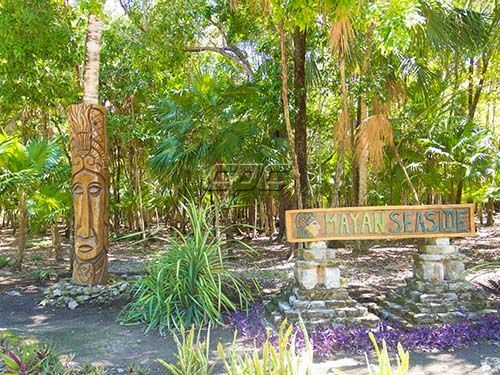 For those who want to be off the grid, but close to all the amenities. 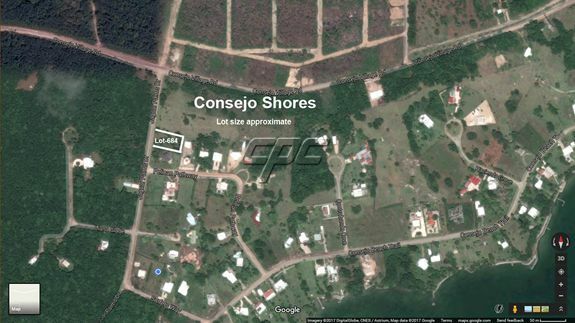 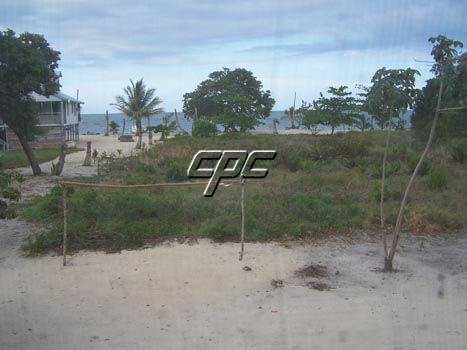 Lagoon Lot #75 boasts .64 acres/2598 square meters with 132 feet of lagoon frontage, including a dock, and a canoe. 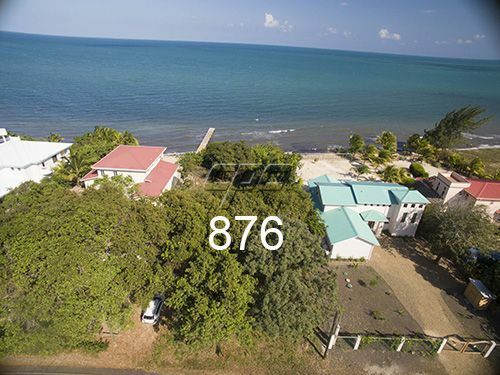 Call or contact us for more information on these vacation gproperties today.